So far this year, the fleet has faced 4 accidents – including 2 deadly collisions – that together have prompted questions about whether sailors are being properly trained and supported. 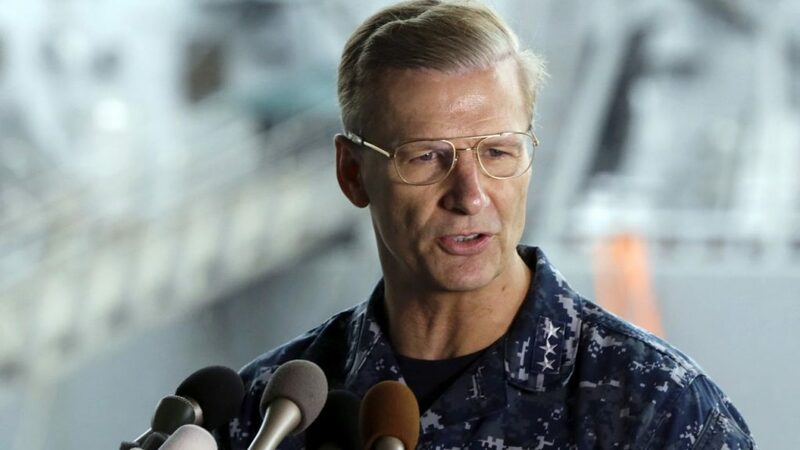 The incidents include the deadly collision Monday of the destroyer USS John S. McCain with a much heavier oil tanker off Singapore, and a June 17 accident in which the destroyer USS Fitzgerald was ripped open by a larger Japanese container ship. Seven sailors were killed in the Fitzgerald disaster, and at least some of the 10 sailors reported missing from the McCain are dead, Swift said Tuesday.